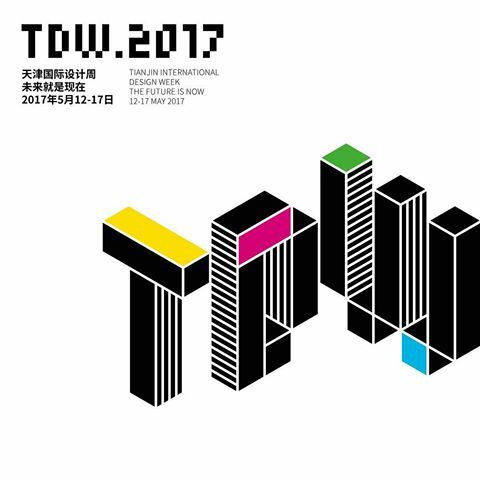 During the 4th edition of the International Tianjin Design Week the theme was “The Future is Now”. 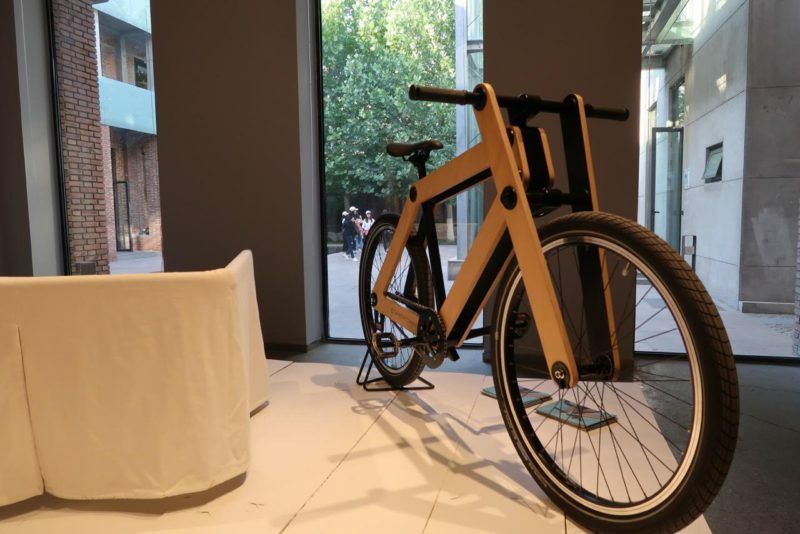 Sandwichbikes was invited to be part of the Design Week at the exhibition Health and Zero Emissions by Bike. 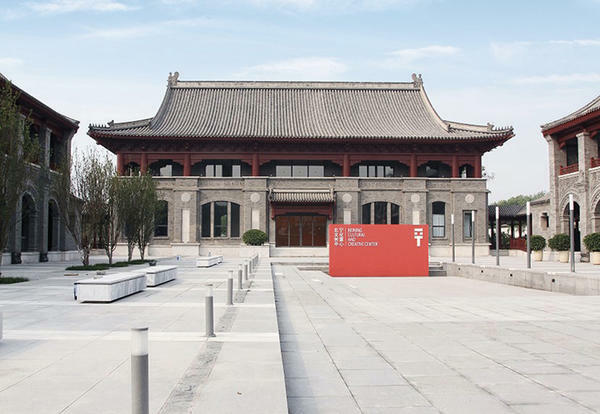 Hosted within the beautiful setting of the Beining Park, the show gathered local and international designers for six days of exhibitions, talks and workshops that dealt with intercultural exchange and technological innovation. 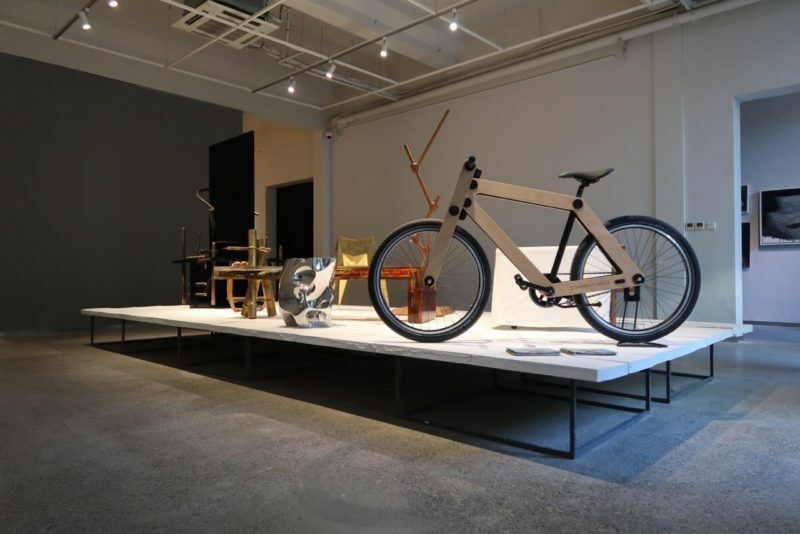 The theme of the Design Week “The future is now” indicates that there is “past” and “future” without “now”, and the “future” is “now”, targeted at social and economic problems of the future design. Inheriting the concept of “Design is everywhere”, it displays the fantasy of design to the public through rich and scientific exhibitions and activities. 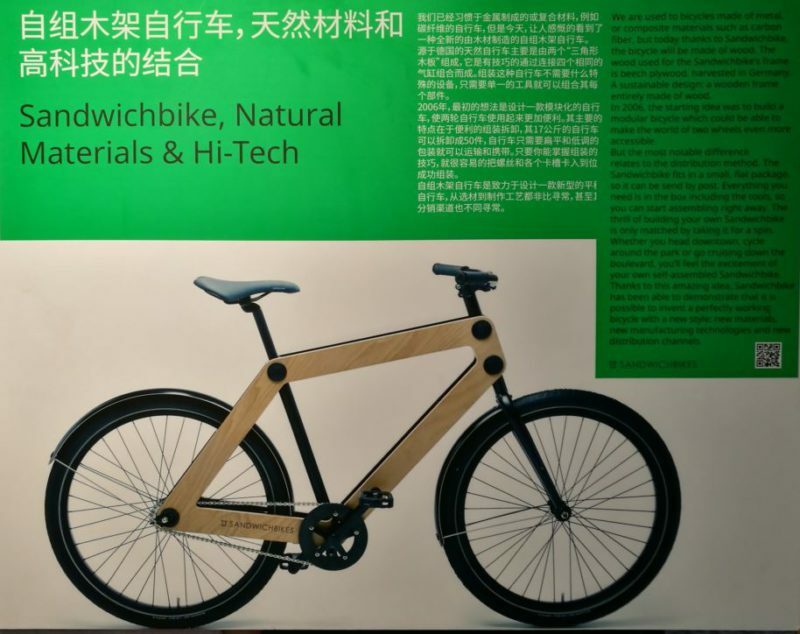 Sandwichbikes is proud to be part of these innovations and solutions for a better future.